Okay, so it’s not that simple but hear me out… Red Bull got into some deep water in 2013 for falsely advertising that their drink will give you wings. Most took this as a play on words and nothing more than a slogan however some were misled by it. The brand had to settle a class-action lawsuit by paying 13 million dollars to its American consumers. So if you are American and bought a Red Bull in the last 12 years then you might be eligible for a 10 dollar refund or 15 dollars’ worth of Red Bull products. We are all aware that energy drinks contain a lot of caffeine. Not only do they help us stay awake but they give us a buzz like no other. This was definitely the intention behind Red Bull. But do you actually know how much caffeine they pack into that small can? Let’s put it like this. If you were to take all the cans of Red Bull sold in 2013 then you come up with a substantial amount of caffeine. 475 tons to be exact… That’s enough for 287 Honda Accords, 179 F-150s or one Boeing 747. 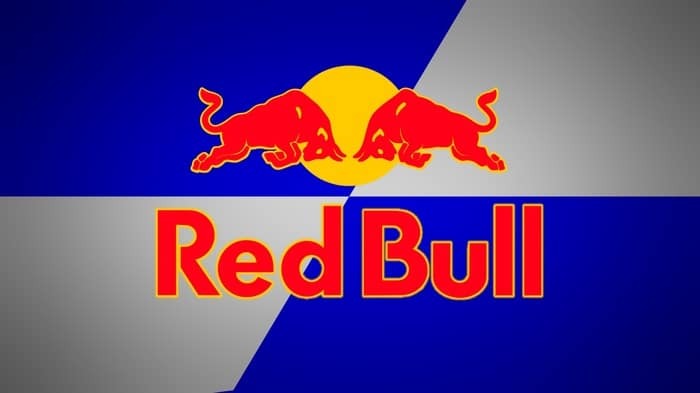 Red Bull has branched out to the music industry, in fact this was actually a smart move considering that they sponsor a few major EDM music festivals around the globe. Their label is led by former VP at Atlantic Records. Let’s just say that this man has a few pounds of knowledge behind his belt ready to bring to the world. Currently the best know group hosted by the brand is Awolnation who have entered into the top ten on the Billboard Rock charts. Red Bull is not one to shy away from extreme sports and often likes to push the boundaries of what people thought was previously possible. 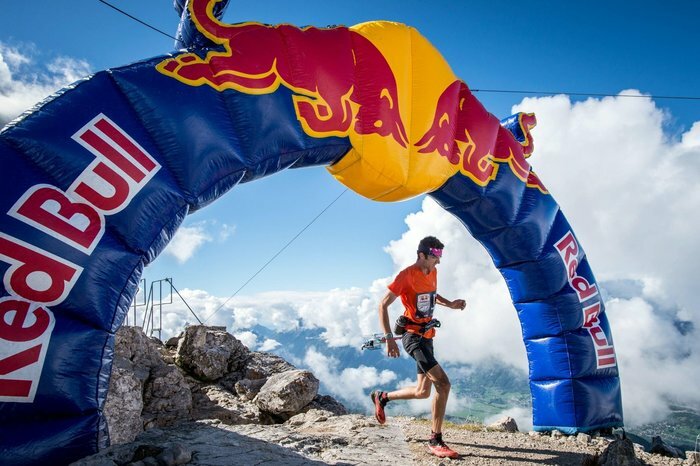 This was taken to a new height when Red Bull’s first foray into the sporting event world was the Dolomitenmann. Often referred to as the toughest team relay race in the world, it consists of running, paragliding, whitewater kayaking and mountain biking. This is all completed through the beautiful Tyrol Mountains of Austria. I would definitely say that it’s not something you decide to do in a spontaneous rage.